12 short days ago, D Day, my due date, came and went. I was sure I wouldn’t go over, not this time. My due date was super accurate. I thought for sure our little bundle of joy would make her grand appearance before or on the due date. That’s not what happened, and as someone reminded me when my first went almost two weeks over, babies are not born on their due dates. They’re born on their birthdays. So we got 5 additional days to finish folding the laundry that was sitting in our living room, go over a few things together, but mostly just love on and hang out with the big kids. 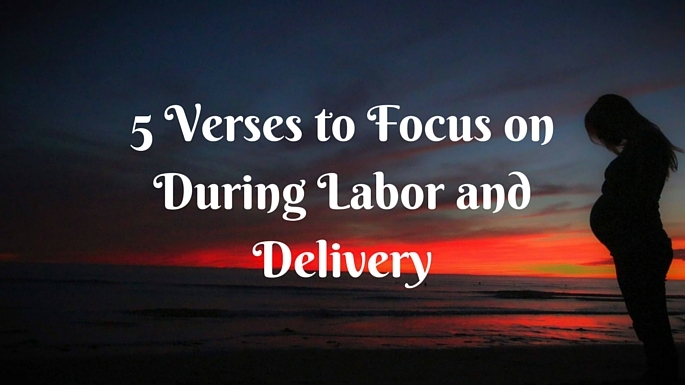 One thing that I got a chance to do was take some time to find some Bible verses to focus on during labor and delivery. 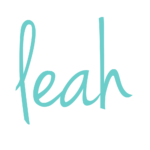 I often say that I am good at the pregnant part and I’m an intentional mom, but those 8 hours or so I’m in labor is brutal and I’m not sure how to do it well. For baby #1 I didn’t know what to expect, pain wise, so I studied what I could but I didn’t feel like I was prepared or had a lot of coping mechanisms for the pain during labor. For baby #2, I determined I would pray through labor. Mostly that was me screaming for mercy and the nurse looking at me in terror. So for this baby, sweet baby #3, I read Redeeming Childbirth and I thought a lot of ways I could focus on something other than the pain during the contractions. 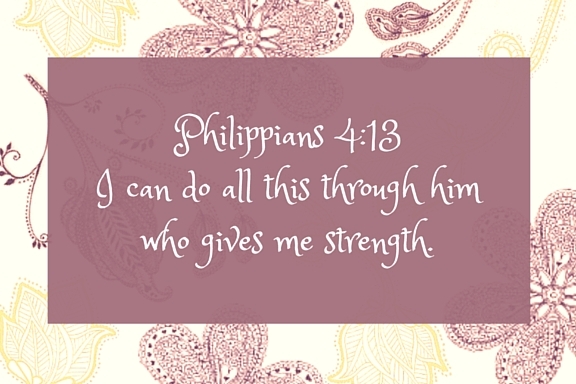 I decided that I could focus on a few Bible verses to help me get through labor. I asked the Life Around the Coffee Cup facebook fan page and had a few people help me out with verses that were encouraging to them. In the end, these are the five I printed for delivery. I had every intention of kind of putting them up around me and saying them through contractions. That’s because I’ve never gone into labor on my own, and am used to sitting in the hospital with thumb-twiddling time. This time I did not have that time and I really was only able to use the verses I already knew. I would recommend that you print these at 35ish weeks and start memorizing them. You can certainly take them with you when you go to the hospital, but as a reminder, not as a new input. Trust me, new input in labor is not helpful. These verses were my promise that I was clinging to in the worst of the pain. I knew I couldn’t do it on my own and so I invited God into those moments to remind me of His strength, His word, and His truth. Which verses do you turn to for comfort during hard things or lots of pain? I’d love for you to share them in the comments. One day I had to work in some of the worst pain I’ve had. In the midst of a room full of people who knew nothing that was going on I kept repeating in my head “Christ’s power is made perfect in my weakness.” It literally helped me from crying out a couple times (and it kept me from crying the whole time). Kimber, that ended up being the one I was clinging to! All I could think was “I cannot get weaker than this….Christ’s power is made perfect in my weakness”. i had grand plans for Bible verses and had several memorized and others printed out, but what i kept coming back to was Psalm 23, particularly the part about the valley of the shadow of death, as I was terrified of losing this baby as I had her big sister the year before. And even though all my beautiful preparations didn’t get used, that 23rd Palm sustained me and brought me through it!